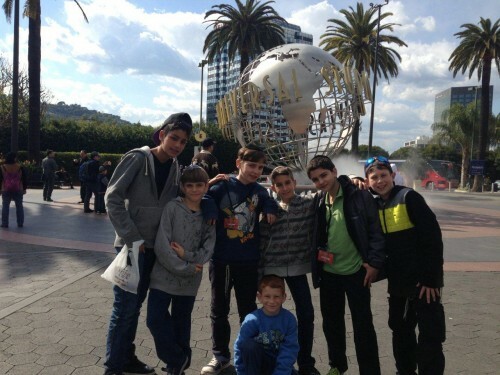 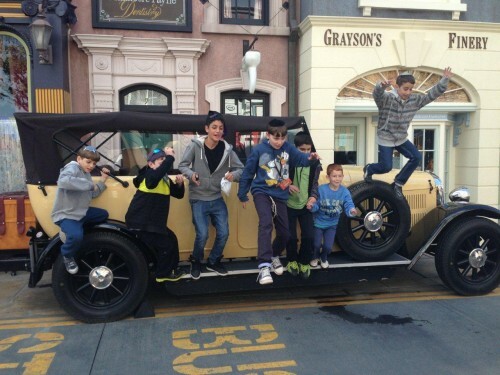 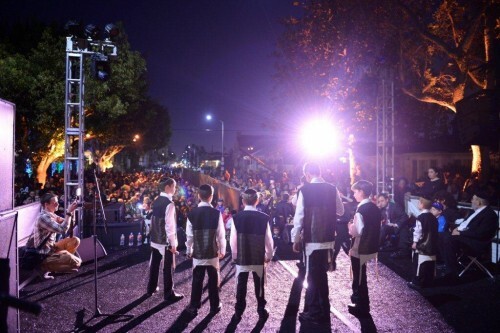 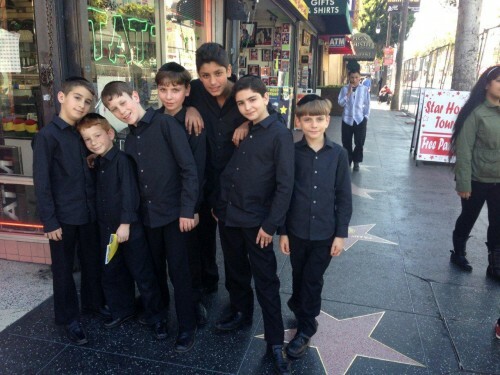 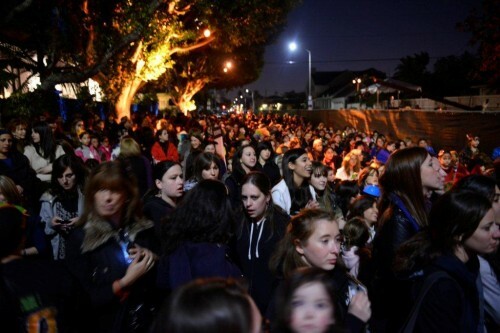 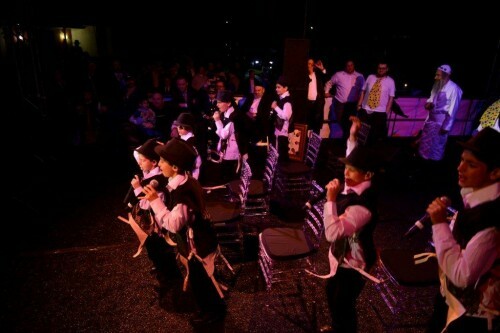 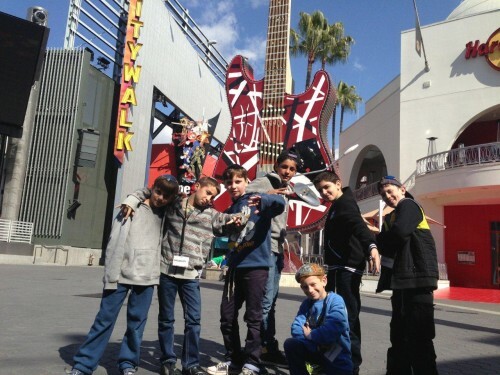 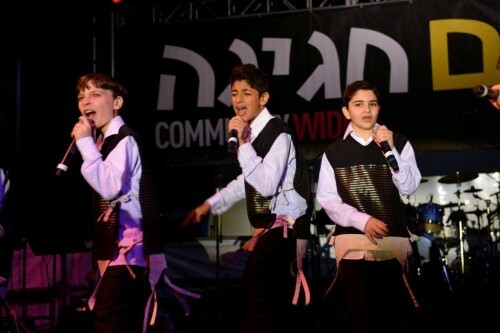 This Purim the world renown boy group the The Kinderlach flew to LA when they performed at the annual Rechnitz Purim concert. 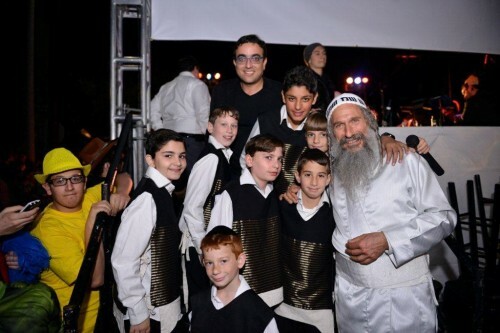 They appeared on Purim alongside the king of Jewish music MBD and his song Yeedle who just released his new hit album “Verdiger Yeedle”. 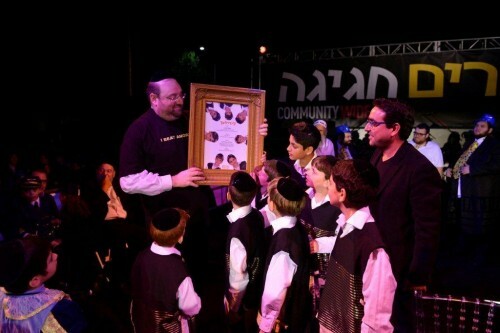 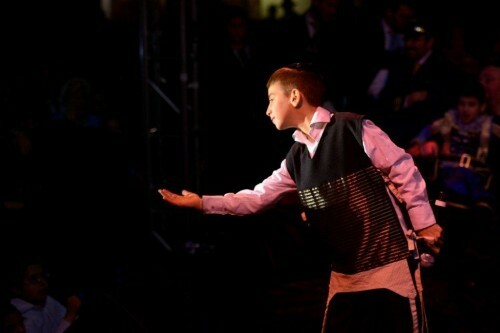 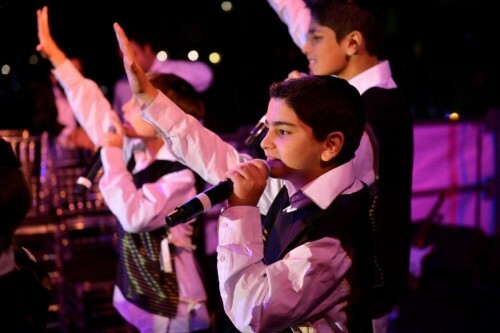 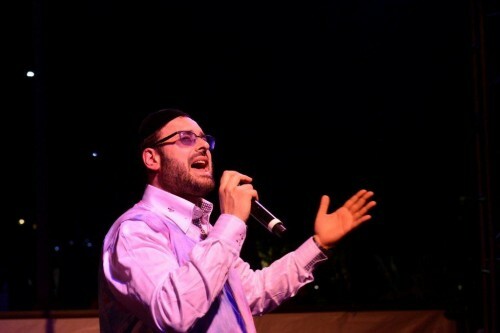 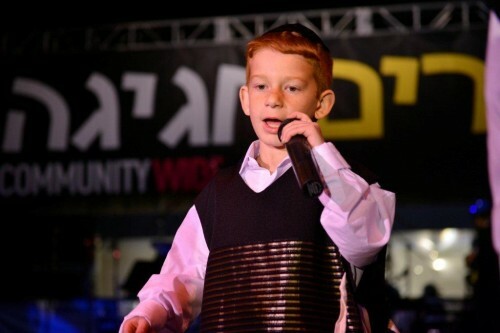 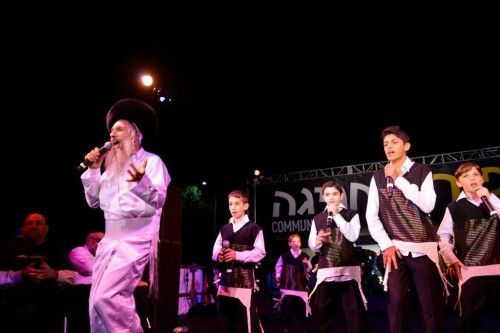 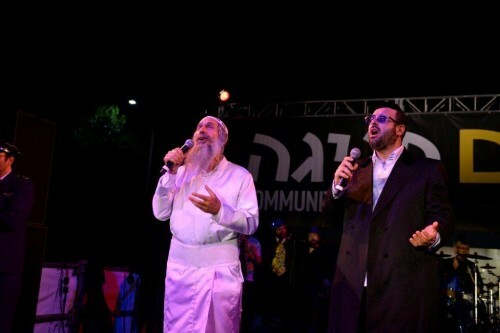 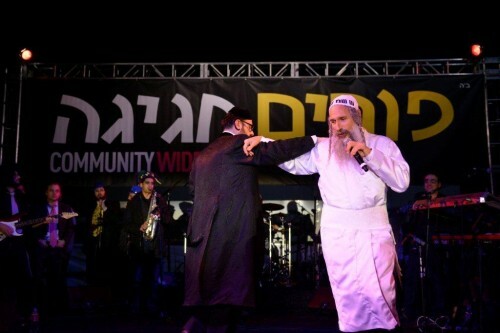 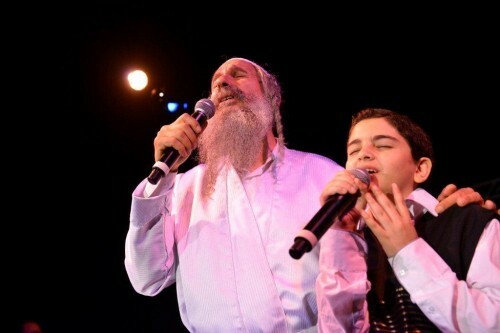 During the show Mordechai Ben David invited the Kinderlach to join him for a duet of the popular song “Ono Melech” which was composed by the host of the evening Rabbi Shlomo Rechnitz.